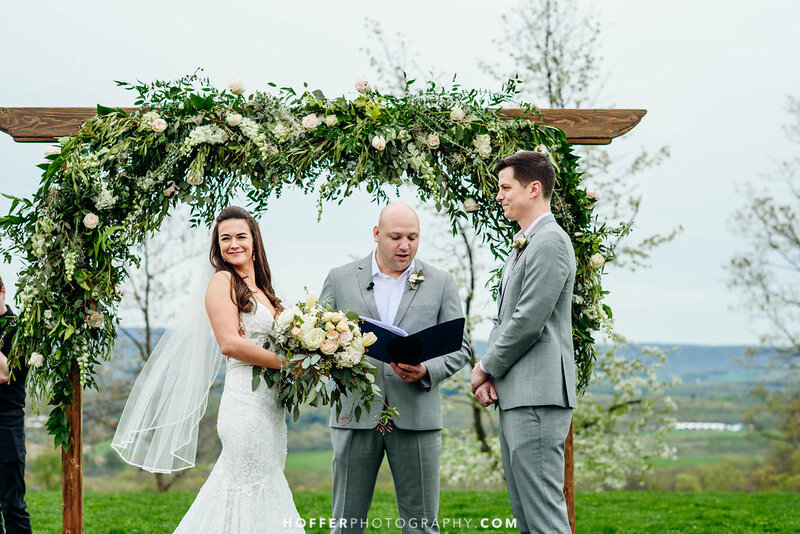 Nicci and Frank had a beautiful vineyard wedding at the beginning of May surrounded by 100 of their favorite family and friends. 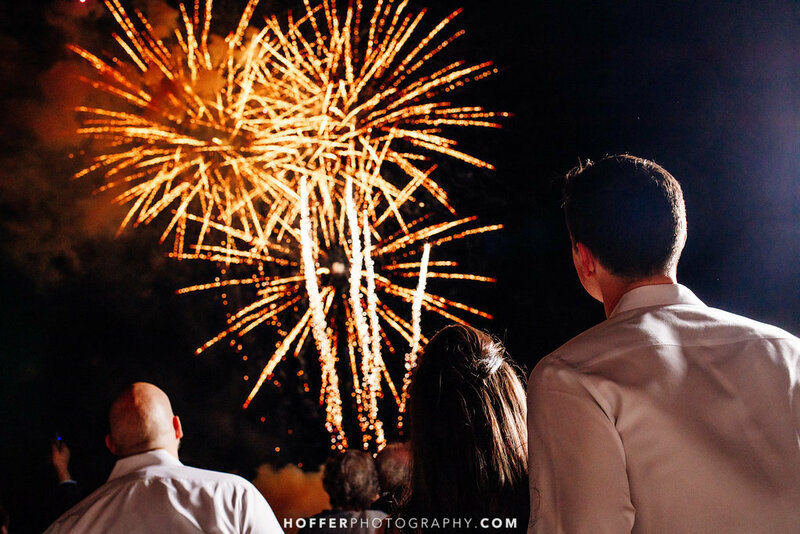 The night ended with fireworks and the food just kept on coming. 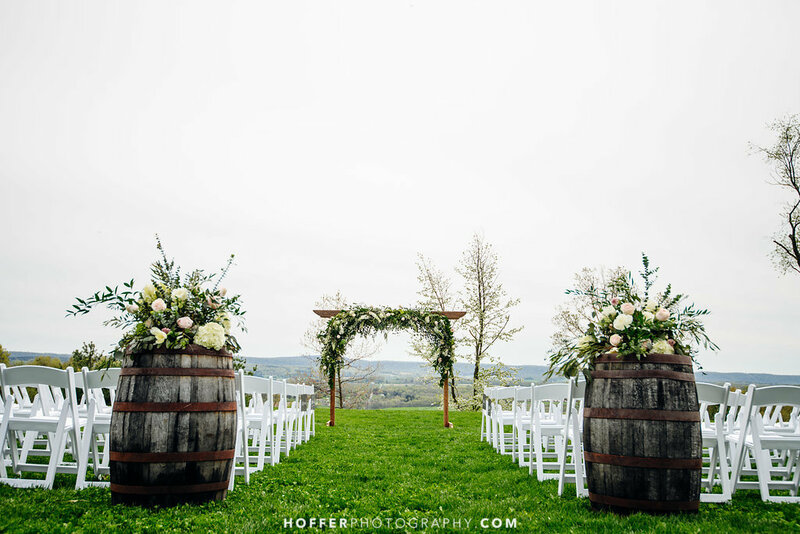 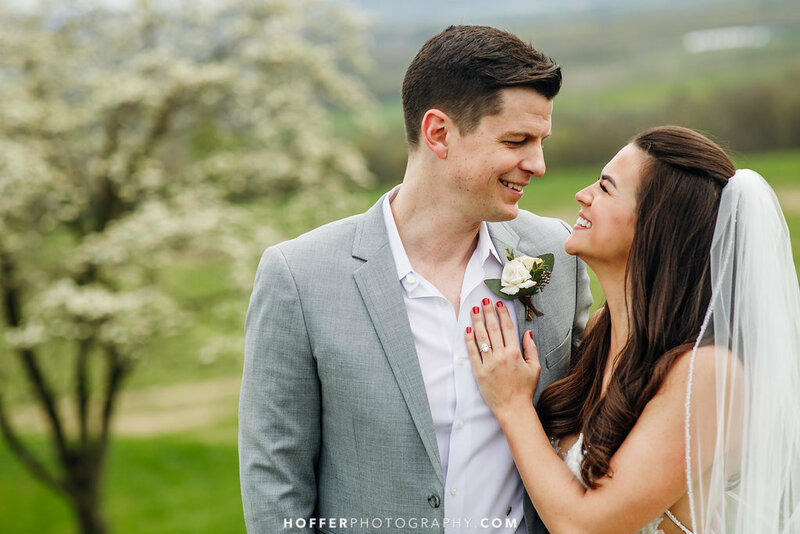 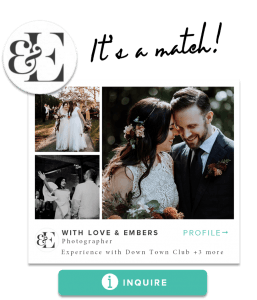 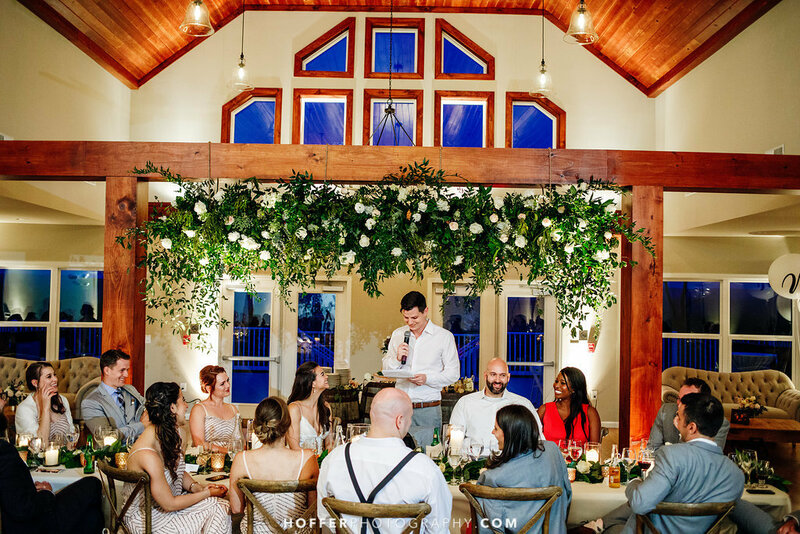 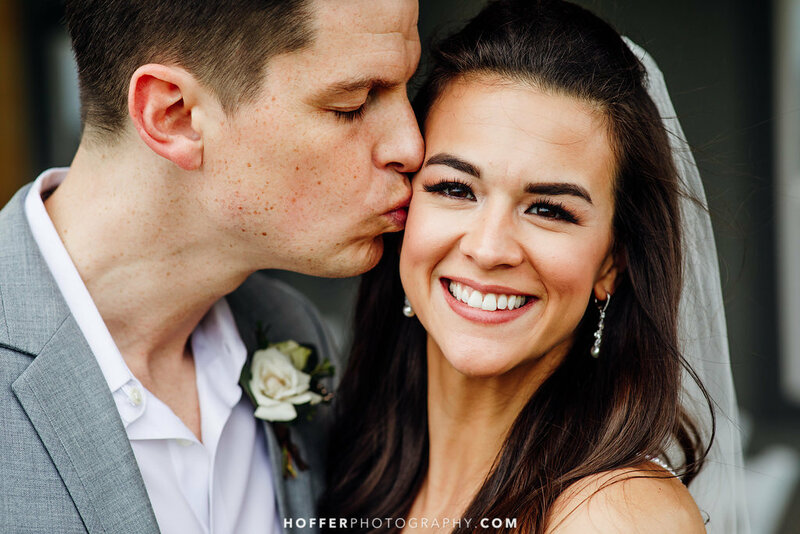 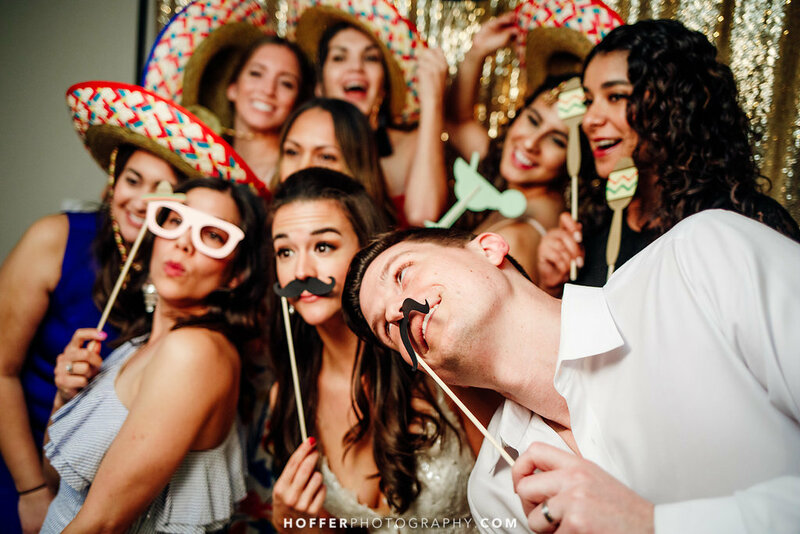 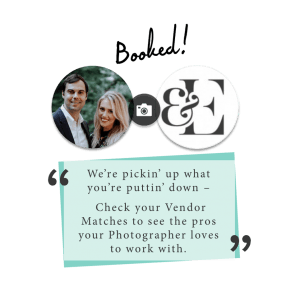 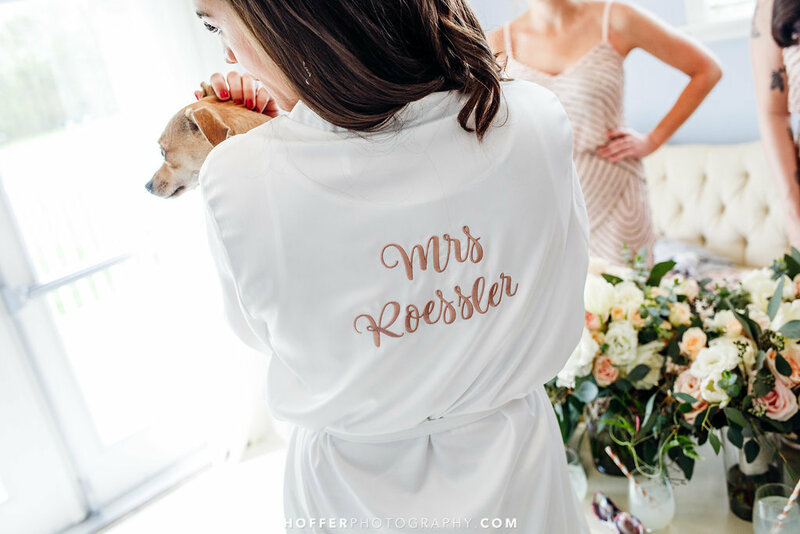 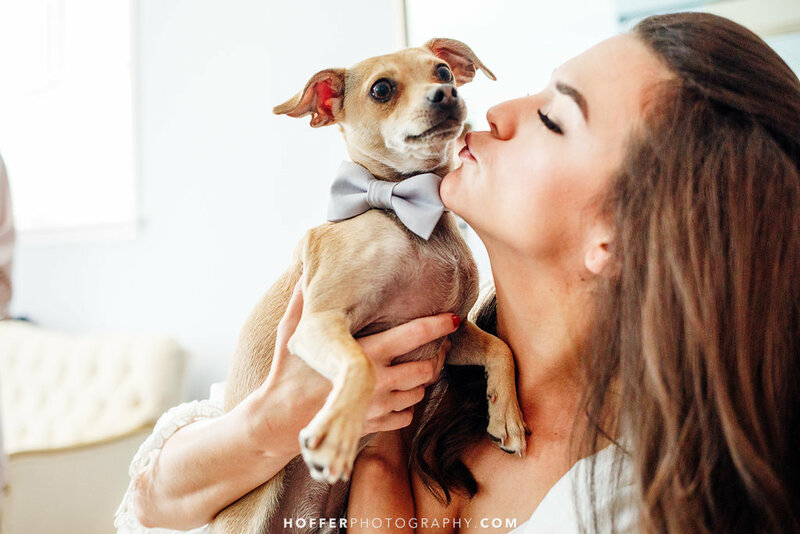 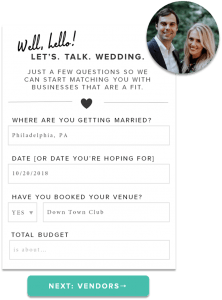 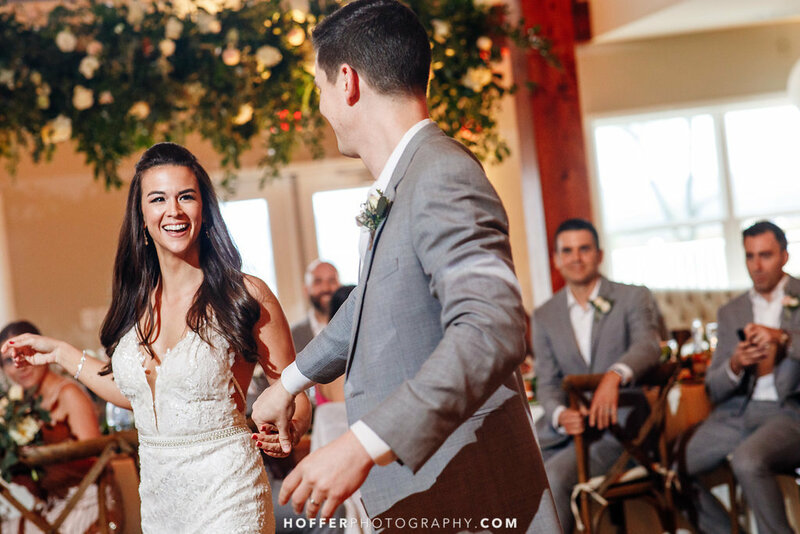 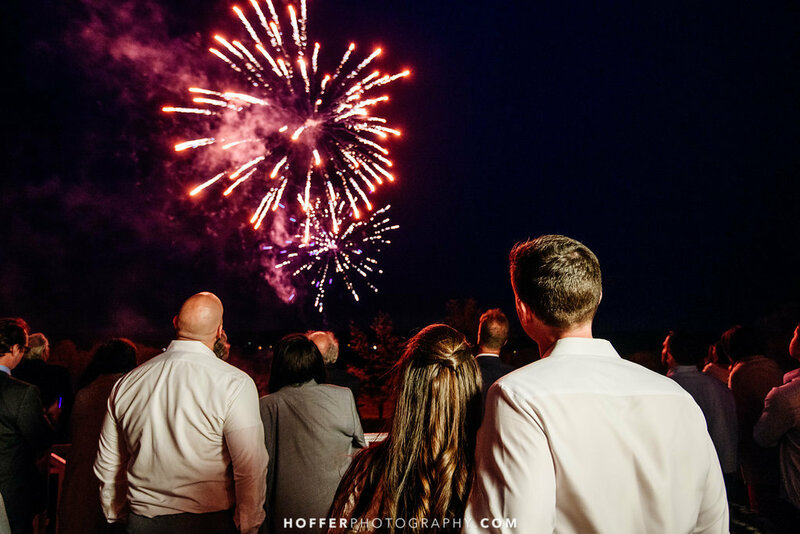 Whispering Oaks Vineyard Wedding with Hoffer Photographer and DPNAK Weddings | Fireworks!